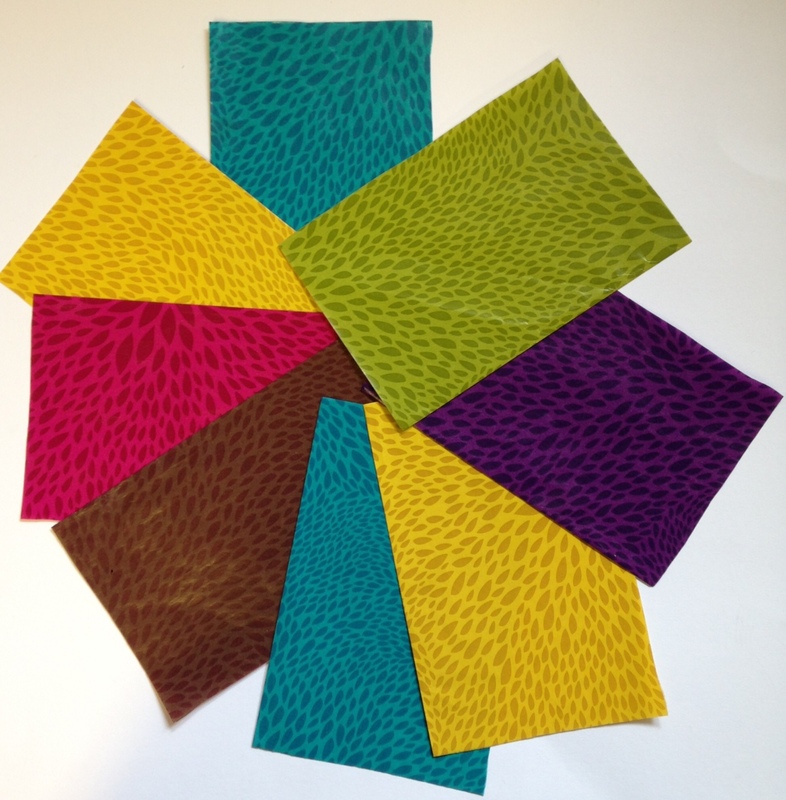 A selection of 8 different designs of Decopatch Paper, in a colour burst colour theme. Each piece is 20 x 15 cm, giving you the equivalent of 2 sheets of Decopatch Paper. This pack is perfect for small projects, giving you a mixture of designs and patterns. Please be aware designs may vary from one’s shown in image.